Are you dreaming of a Hawaiian vacation? Then pack the things and welcome to the third part of the popular series Big Kahuna Reef! Having played this games before, or making a first trip to the Big Kahuna Reef, now it's time to kick back and take hold of this tropical paradise! You can choose between two modes, create your own aquarium, which will need to update previously collected food, fish and corals. You can also play various mini-games. Think fast, and you might even uncover a legendary golden idol and score big bonus points! 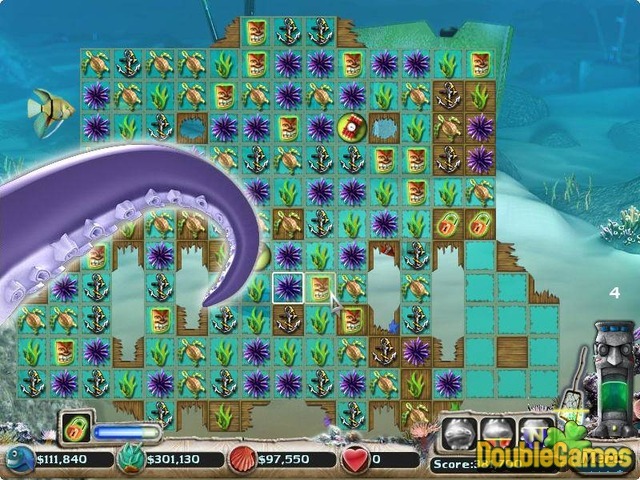 Title - Big Kahuna Reef 3 Game Download for PC Description - Don't pass by Big Kahuna Reef 3, a Puzzle game generated by Reflexive Entertainment. Are you ready for your Hawaii holidays in new entertaining game? Fortunately, this deep-water whirlpool is a relaxed approach to the match-three genre where you can spend several pleasant hours and enjoy Hawaii landscapes. This time around, you are to discover breathtaking aquatic life with the help of the Tiki as you break open boxes and release the creatures within. 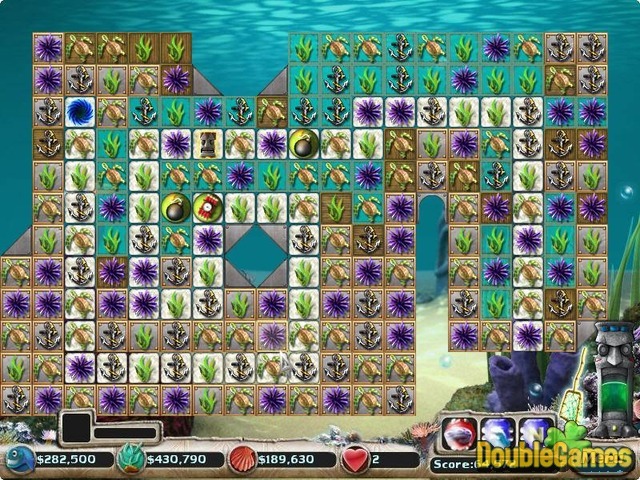 Although it’s the classic game, Big Kahuna Reef 3 involves a host of fun new features. 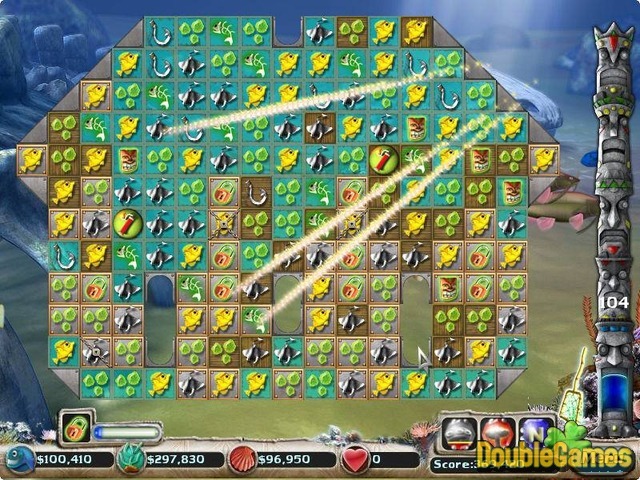 The core gameplay is set into two different modes: Timed of Relaxed. Earning money and creating your own underwater reef are still the prime objects of the game. Buying fish, food, and decorations to liven it up is again your main task. Of course, Mouse Party mode is also here to make your play more intriguing. I believe, this feature is the main achievement of this title which let you invite friends to play along with you. As for some news, in Big Kahuna Reef 3 you can see four unique mini-games and a few all-new power-ups. The game can’t boast of many twists though, these few ones are enough to give you extra boost and can take your Mach-3 play to the upper level. Overall, Big Kahuna Reef 3 is a fun match-three game with many great scenes, replayable levels and a cute underwater theme that doesn’t get annoying after 10 and 20 levels. It’s definitely worth to dive deep into this game, though pay attention to the clock as it is really very catching!